When it comes to Ecuador beachfront properties, holaecuador has got you covered. 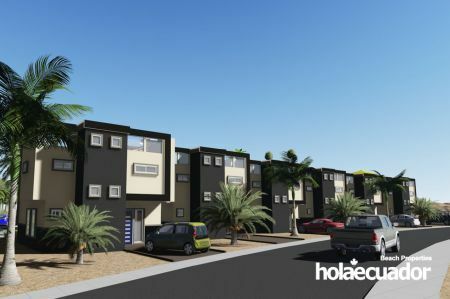 With its four projects, holaecuador offers many options that will surely meet your needs for the home of your dreams. The Las Olas project, the Caida del sol project, the Condos Santa Marianita project and the Las Palmeras Residencias project all offer different possibilities, but they all have one thing in common: beautiful quality beachfront homes in the tropical climate of Ecuador. With every Ecuador beachfront property provided by holaecuador, you’ll have water and electrical services included in the prices, as well as the rough-ins for air conditioning, fiber optic and dishwasher. You’ll benefit from a solid and safe construction, the best of both North American and Ecuadorian building standards, for many years to come. Here is an in-depth look at these top 4 Ecuador beachfront property options. This incredible Ecuadorian beachfront property is located on the famous Playa San Jose, south of Manta, and offers high-end condos that include hardwood cabinetry, granite and quartz surfaces and high-glass porcelain flooring. 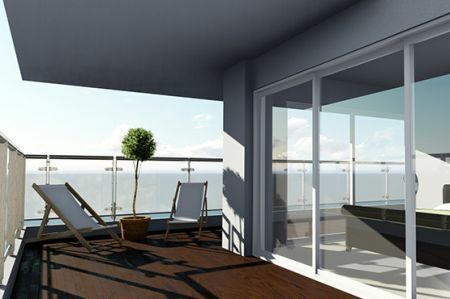 With its 14-foot ceilings and oversized window, you’ll get the perfect view for a lovely Pacific Ocean sunset. 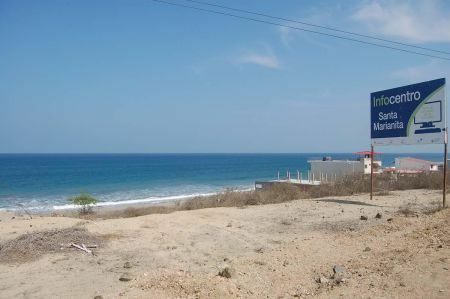 This luxurious Ecuador beachfront property is based in the Manabi coastal province, right on Playa San Jose. You’ll enjoy a private terrace, an infinity swimming pool and a small but relaxing garden area. The open concept kitchen and living room will allow to appreciate the stunning ocean view from the comfort of your home. 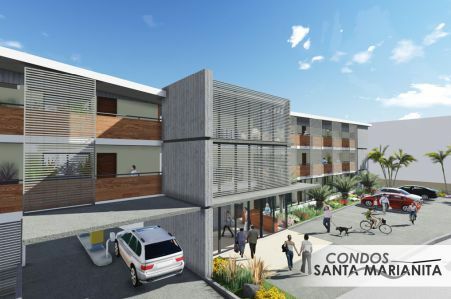 This luxury real estate project brings you a 40-unit beachfront condo property on one of the most famous beaches in Ecuador: Playa Santa Marianita. The dimensions of these condos vary from 1000 to 1600 square feet depending on the options you choose such as one, two or three bedrooms or one or two bathrooms. Penthouses are also available. While this real estate project is not located right on the beach, it is only a short, few minutes walk away. Starting at $115,500, you can get an Ecuador house located in a North American-built gated community that includes 26 turnkey beachside homes. 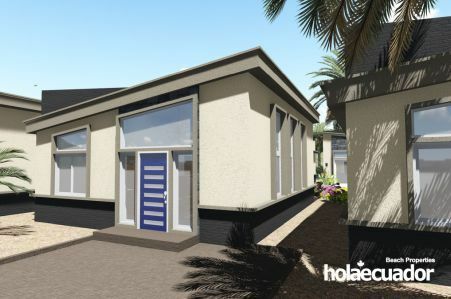 Four different house models are available and all four are modern, spacious and well-equipped. 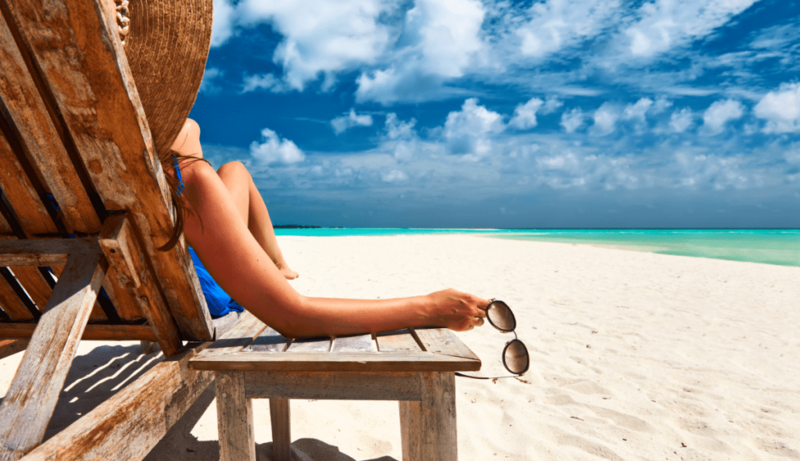 Whether you’re looking to retire in Ecuador or invest in an Ecuador beachfront property to rent out, call holaecuador today and we’ll help you realize your dream!